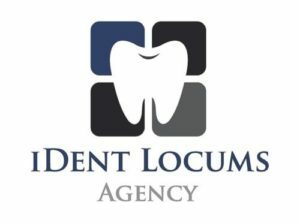 Dental Nurse required for full time, permanent opportunity. We have an immediate opportunity for a qualified GDC registered dental nurse to join our friendly team full or part-time. We are a mixed NHS and PRIVATE practice offering a variety of treatments. · Strong IT skills (SOE experience preferred but not essential). · Up to date knowledge of current CQC compliance requirements. · Enthusiasm about providing a high standard of care to our patients. · A great opportunity to work alongside our friendly professional team. · On-going support and the opportunity for personal and professional development. · The position has an opportunity for growth. Hours of work: Monday to Friday 8.45am to 5.45pm depending on the list. Required experience: Minimum of at least 6months of nursing. Knowledge of SOE operating systems would be beneficial. It is however not essential as full training will be provided.